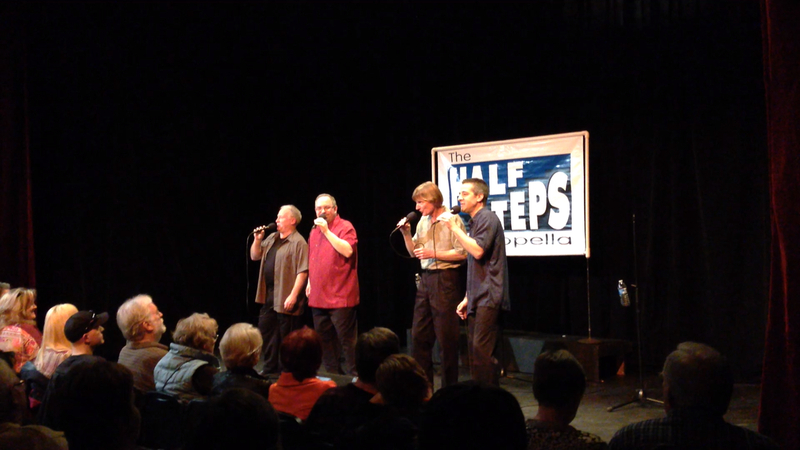 For more than 21 years, the Half Steps have been entertaining audiences throughout Minnesota with their unique brand of a cappella music. Gary Zwack, Steve Wilson, Richard Witteman and Paul Fedor bring humor and tight harmonies to an eclectic catalogue of tunes – from Elvis to the Pointer Sisters. 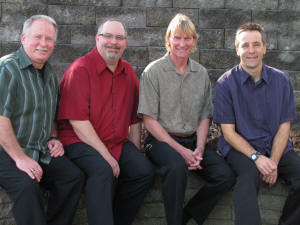 Over the years, the Half Steps have gained a loyal following from performances at Joetown Rocks, Pioneer Place on Fifth, the Paramount Theatre, Millstream Arts Festival, with Collective Unconscious & friends for Beach Boys’ “Pet Sounds”, and more. Paul Fedor – Paul is a pharmacist at the Centra Care Health Plaza and has been ‘dealing drugs’ in the St. Cloud area for the past decade or so. Paul and his exceedingly patient wife, Carrie, are the proud parents of two daughters. When he finds free time, you can usually find Paul with his nose in a Civil War book or dangling precariously from some dizzying height. Steve Wilson – Steve came to St. 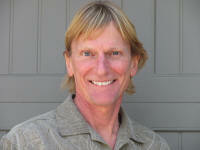 Cloud in 1973 and has enjoyed careers in teaching, real estate development and marketing. He recently joined the ranks of Coldwell Banker Burnet as a Realtor (thinking of buying or selling?). He has been singing his entire life in choirs, as a church soloist, musical theatre (as “Phantom”) and in the 70’s and 80’s with a band called “Ten Penny”. 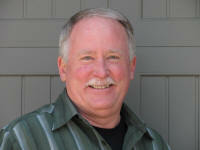 Aside from singing, Steve enjoys making sawdust and relaxing on the pontoon with family, 5 grandchildren and friends. 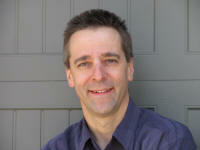 Richard Witteman – When not playing with computers, Richard can be found performing with a lot of musical groups in the area including the St. Cloud Symphony Orchestra and Amadeus Chamber Symphony; Monday Night Jazz and George Maurer Jazz Group; and the Fabulous Armadillos and Collective Unconscious. Richard and his wife Cheryl are “owned by” two Siberian Huskies who occasionally allow Richard out of the house to play. 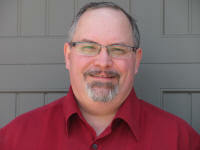 Gary Zwack – Gary is the director of bands at Tech High School in St. Cloud. When not singing with the Steps or performing in one of the dozens of other musical groups Gary’s involved with, he likes to stop pucks with his body in a local men’s hockey league.